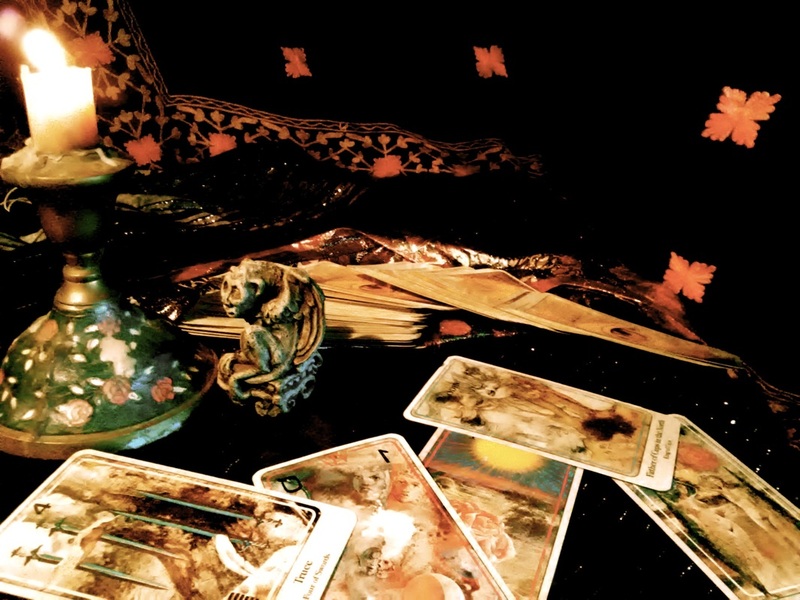 Roxanne has been a Tarot reader since 1994. She is available to read for parties and events in character or out of character. For more information about availability, please contact Roxanne.